Description of the closing ceremony would go here. 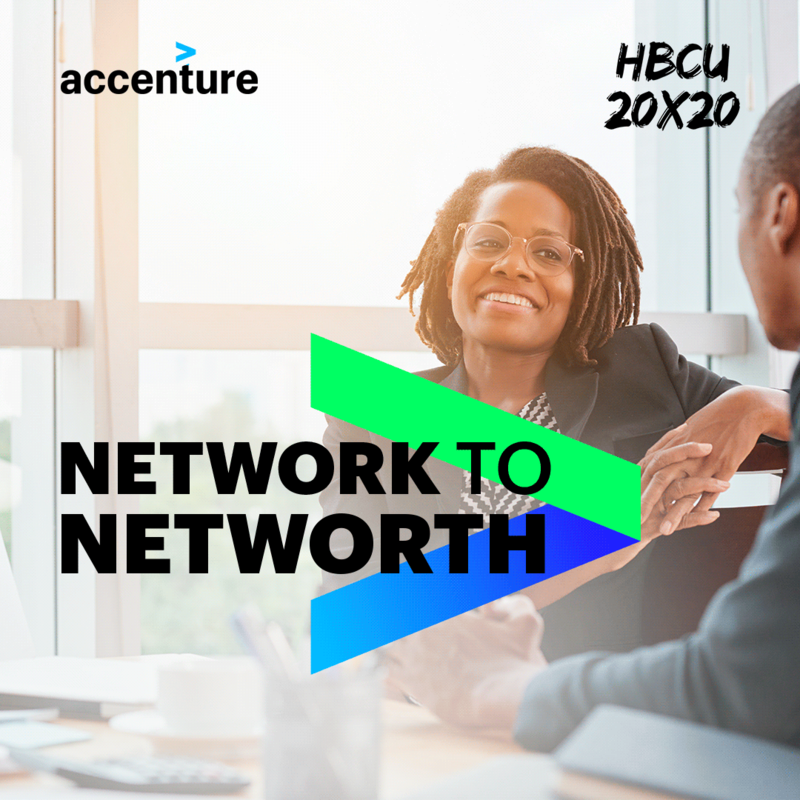 Accenture is thrilled to partner with HBCU 20X20 to bring you a networking experience worthy of your time and talent! Join us in NYC on Wednesday November 7, 2018 for an evening where you can connect with diverse professionals in technology and learn more about Accenture—our work, our people and our commitment to an inclusive culture of belonging that supports our diverse workforce. Network with other diverse professionals and HBCU alums and meet some local Accenture business leaders and decision makers. SAP, Oracle, Salesforce, Dev Ops, Digital Finance/Enterprise Analytics, Java, Talent & Organization, Supply Chain among others. To RSVP, complete our quick online form and submit your resume or profile. Space is limited. Business casual attire recommended. Cocktails and appetizers will be provided. We look forward to meeting you there! To RSVP, please submit your resume click here. We will be in touch with you to confirm RSVP and attendance.